The Director of Fundraiser is responsible for planning and executing the Annual “Paving the Way” Scholarship Fundraiser during the Spring Quarter. She oversees the fundraiser-related tasks of others and organizes the event logistics, which include working with others to set goals, inviting attendees, securing sponsorships and donations, selecting a venue, and choosing a speaker. 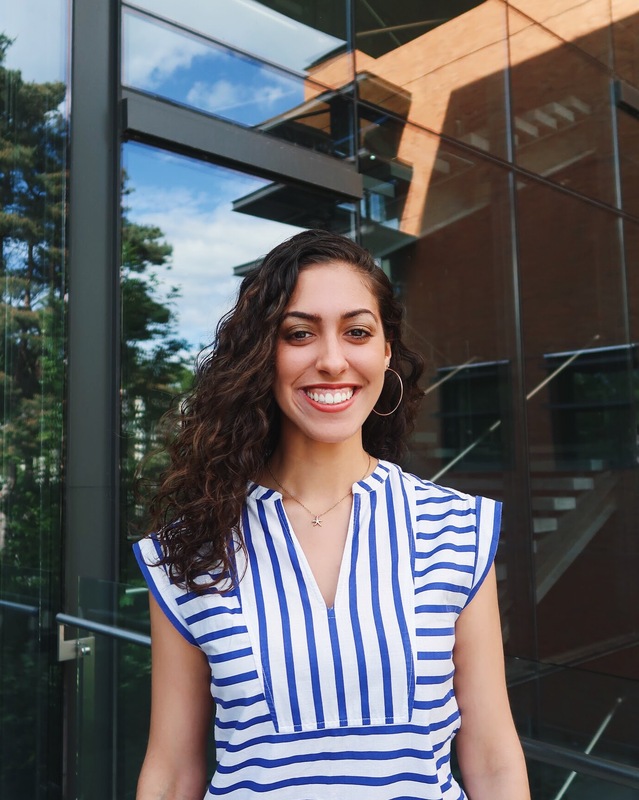 Amy Diaz is a junior at the University of Washington pursuing a Law, Societies, and Justice major and a Human Rights minor. She became a part of the UWiB community her freshman year and has always been amazed at the wonderful work this organization has accomplished and the impact it has made on the lives of team members. 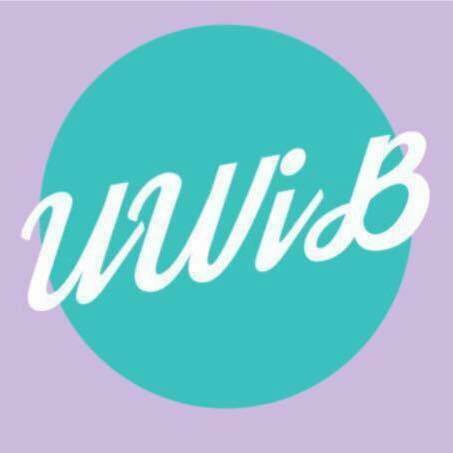 As Director of Fundraiser, Amy plans on giving members every opportunity to feel empowered as they help bring to life UWiB’s fundraising event that raises scholarship money for one deserving team member. This scholarship money helps the member cover part of her educational costs while pursuing her undergraduate degree at the University. UWiB has helped Amy find her voice and discover that it is possible to help others make their mark in the world even if you personally don’t know what your future holds. UWiB fosters positivity and friendship, and Amy is thrilled to continue being a part of a group that is dedicated to guiding others toward success and excellence.